Jeevan Sihota joins the men’s team as the youngest member. 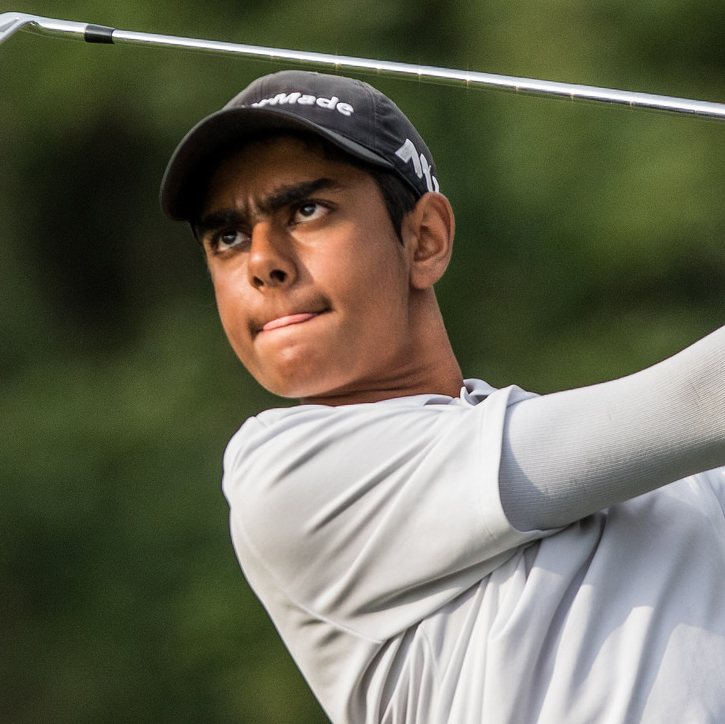 The Victoria, B.C., product earned his spot after top-five finishes at the Glencoe Inviational, AJGA Las Vegas Junior and Future Links, driven by Acura Pacific Championship. In 2017, Sihota captured titles at the Future Links, driven by Acura Pacific Championship and B.C. Juvenile Boys. Don’t have any. Everyone calls me Jeevan. My dad introduced me to a bunch of sports and i seemed to like golf the best and it all started from there. Don’t really have one specific way. Most of the time I use one or two dots to mark it. Last book I read was Killer My Life in Hockey on Doug Gilmour. Played baseball for a while and could bat both ways. Use to surprise my friends when I would bat left handed! I don’t really hate doing any exercises. A picture of me and Kyle Stanley at an AJGA event. A watch that my mom and dad gave me. It would be a Punjabi song called Kaka by K.S Makhan.